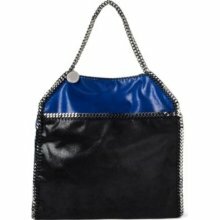 This beautiful two tone bag is the number one on my Christmas wish list. I love this bag truly. It can be found in Selfridges and I am hoping someone will splurge on me this Christmas. This is a fashion must have, a style investment. 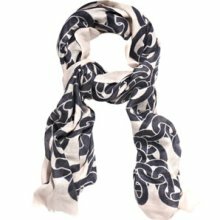 It can be worn in winter and it will look sweet with slim jeans or tights this winter season. This luxury can be found in Selfridges and Harrods. This is so unique and it looks well made. 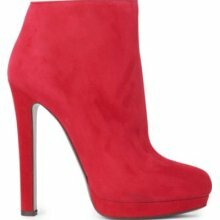 I so love the design and cannot wait to put my feet in them. 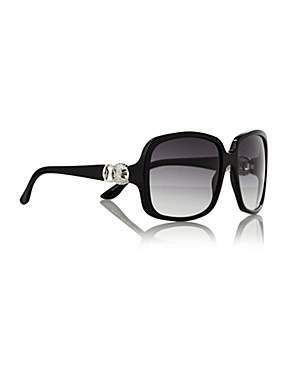 This oversize sun glasses looks super stylish and will look good with every outfit. You can get this in House of Fraser. This scarf is 100% cashmere & I so wish to have one in this lovely colour. You can get this beauty in Harvey Nichols & Net a Porter. This eye catching pure leather design will turn heads everywhere. This can be found in Harrods. 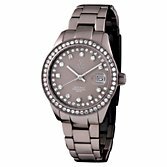 This statement watch for £180 will make a sparkling impression. You can get this from John Lewis. 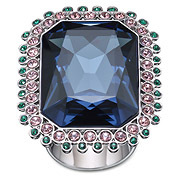 This modern vintage looking ring has a blend of the old and the new. 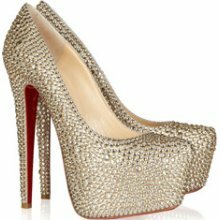 You can get this for £92 at Swarovski. This is perfection. 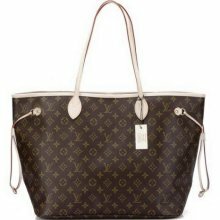 This large luxury bag in the famous LV monogram canvas is suitable for travel, work and everyday use. This is definitely a good investment piece. I love the fierce rock look. All I want for Christmas is You.